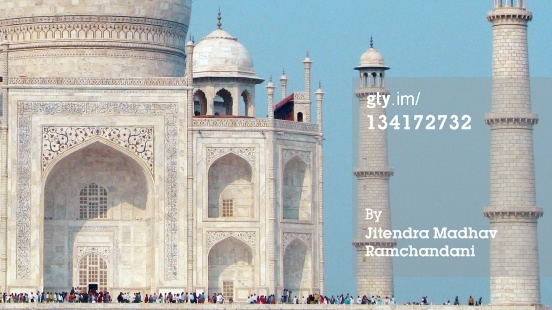 Jitendra's Blog: First sale of my photograph on Getty! First sale of my photograph on Getty! My Getty Images Contributors account statement tells me that one of my photograph on sale was picked up by Amazon Corporation, Washington and hence you have made some money! Glad! and amazing to know it's Amazon!